Fender Rumble 100 Bass Combo – Vintage Vibe with Modern Features! 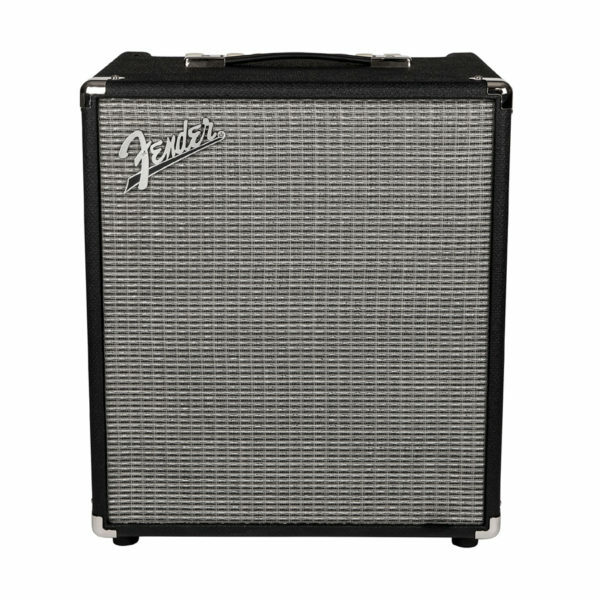 Fender gives bassists of all levels a solid amp that can handle anything. Plug into the Fender Rumble 100 for serious bass tone in a compact package! 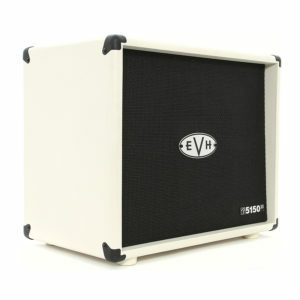 This black beauty offers a basement-friendly 100 watts, complete with both gain and blend controls in the overdrive section, so you can bring the perfect amount of overdrive into your sound. In fact, an optional footswitch is available that lets you easily bring the overdrive in and out whenever you need some extra tonal tenacity. Fender Rumble 100 Bass Combo - Vintage Vibe with Modern Features! 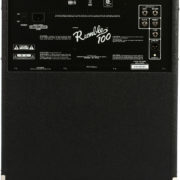 The Rumble 100 combo's 4-band EQ helps to shape your sound, and the 3-button voicing palette sculpts the sound further. Choose between bright (adds a treble zing to the sound), contour (low-end boost), or vintage (classic bass tone with deep lows and vintage character). 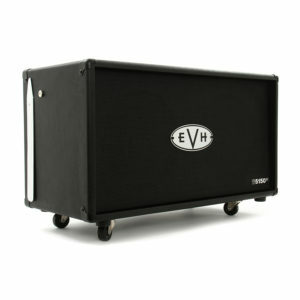 These give you a ton of flexibility to find your signature sound. The XLR line output can pump the tone you love straight into the PA for bigger gigs. This will make your sound tech happy, since it'll greatly simplify getting you pumped into the PA. Need a little extra teeth for a particular song or passage? 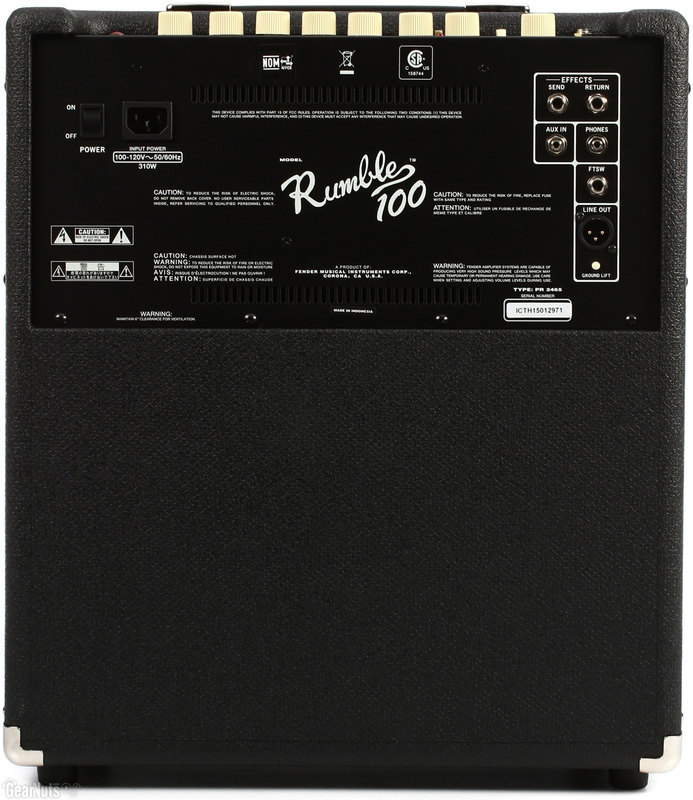 The Rumble 100's built-in overdrive has your back. Get the optional footswitch for instant onstage convenience. The Rumble 100 combo isn't just about performance, though; it also helps you practice. 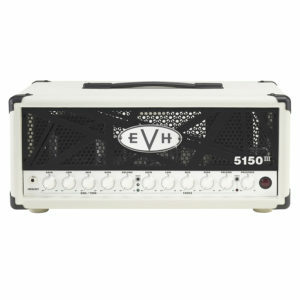 It's stuffed with a handy aux input that you can plug your iPod, laptop, drum machine, or other practice gear into. And there's an 1/8" headphone jack, so you can practice late into the night. Fender loaded the Rumble 100 with a single 12" speaker - the perfect choice for making sure your bass punches through the mix.